Do you fancy a Beach Break? A motorhome holiday Cornwall is perfect for you! As summer looms ever closer and the sun is starting to make a weekly appearance, it’s possible that this May Half term we may actually have some nice weather. If you’re keen to get away but can’t stretch to going abroad, why not go beach hopping around Cornwall? Sand, sea and salty winds – what’s not to love? With over 250 miles of coastline, Cornwall has a staggering array of beautiful beaches to choose from. If you want dramatic views and hidden coves from your beach break, Bedruthan Steps is the beach for you. With huge slate outcrops scattered across the beach, old fables tell how the Bedruthan giant used them as stepping stones. Cadgwitch is a quaint village that doesn’t quite feel like it’s part of 2016 yet. The beach is very much the centre of the village, where you can find crabbing boats floating idly in front of the boat houses. The beach itself is a fairly small shingle beach – a nice change from getting sand in your shoes in a peaceful setting. Porthleven is a long sandy beach which stretches out for three miles, which you can walk the length of when the tide is out. It is a popular beach with surfers, although bathing isn’t recommended here due to the strong undercurrents. Widemouth Bay is a long open beach with a large sandy area at the Northern end. 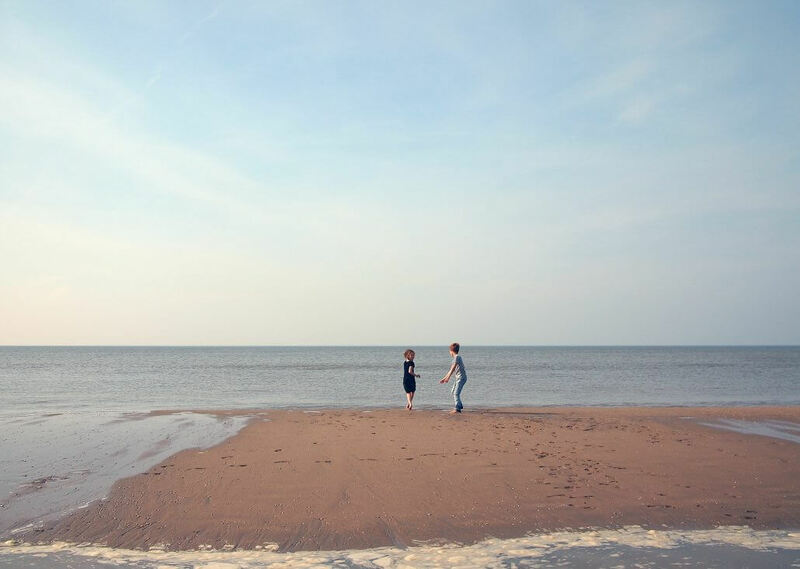 This beach is great for families as there are loads of fun activities on offer. Widemouth is great for swimming, surfing, sunbathing and hunting for critters in rockpools. It’s a great sun-trap location and is a perfect location for watching the sunset over the sea. 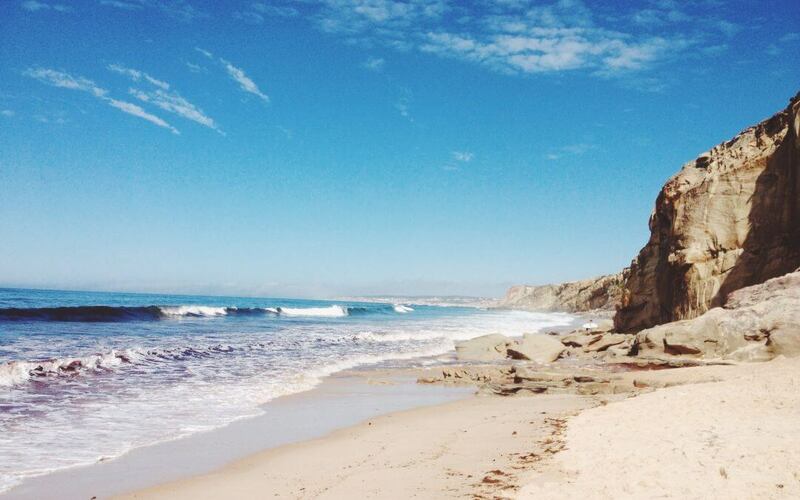 Which beach will you visit first? Mother Ivey’s Bay is named after the legend of Mother Ivey – a local old wise woman. If you hate the combination of wind and sand, then you’ll like this beach as it is sheltered from the wind by the Merope Rocks. The beach is soft and sandy, ideal for making sand castles or for wriggling your toes through when sunbathing. This beach is rarely crowded so is a good spot for getting some peace and quiet. It is also close to another lovely Cornish beach called Harlyn sands. Daymer beach is another beach break hit with families, with lots to do and explore. It has a lovely sandy beach and a few rock pools to examine. Swimming is safe here and the beach shelves very gently into the sea. When the tide is out you can walk along the beach to Rock where you can take the ferry across to Padstow. If you want miles and miles of golden sand, visit Perranporth. This beach is great for surfing, snorkelling and generally having a blast splashing around in the sea. The surf is impressive and there are lots of lovely sand dunes to sit on. You can walk straight onto the beach from the village and because there is so much space you can always find a quiet corner to read your book. Polzeath is a popular sandy beach. The town has a lovely laid back atmosphere and it’s a great place to learn how to surf. It’s one of the safest beaches for swimming and is a Blue Flag beach. When the tide is out there is lots of space but when the tide is in the beach can become a bit small. If you’re lucky, sometimes you can spot a dolphin fin or a cheeky puffin. That concludes our must-see Cornish beaches – where will you be going first? We can plan a full beach break motorhome adventure for you, arranging and booking campsites for your trip before you go. To book a beach-hopping motorhome adventure, or to discuss any of our other UK or Europe packages, call us on 0117 9372644, or email us at: info@motorhometravelagency.com.